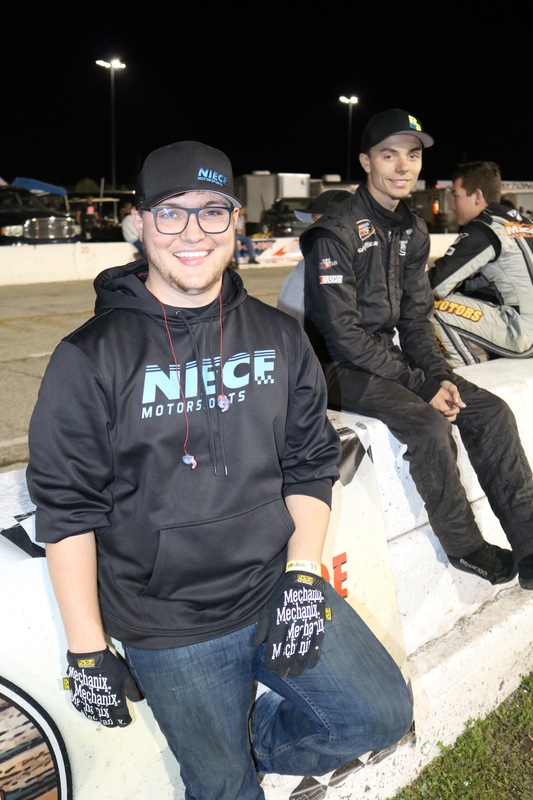 SLM ReidW-Irvan JC – Welcome to Late Model Digest! 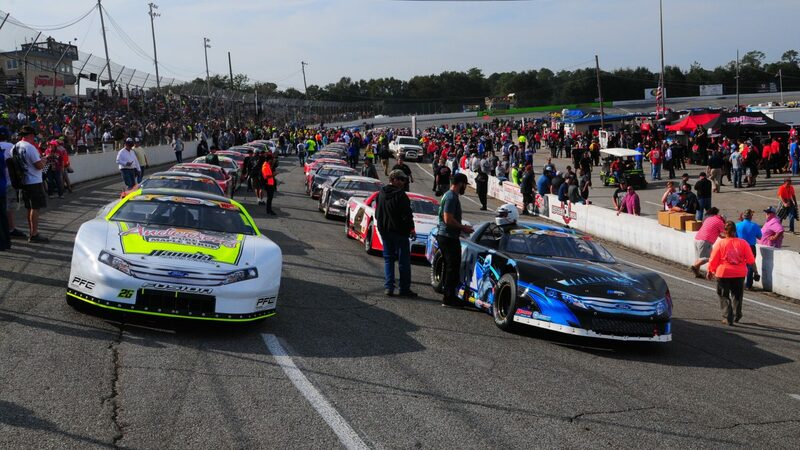 Welcome to Late Model Digest! Here's a sneak peek at what's in the latest issue of LMD, and what's going on in pavement Late Model racing.